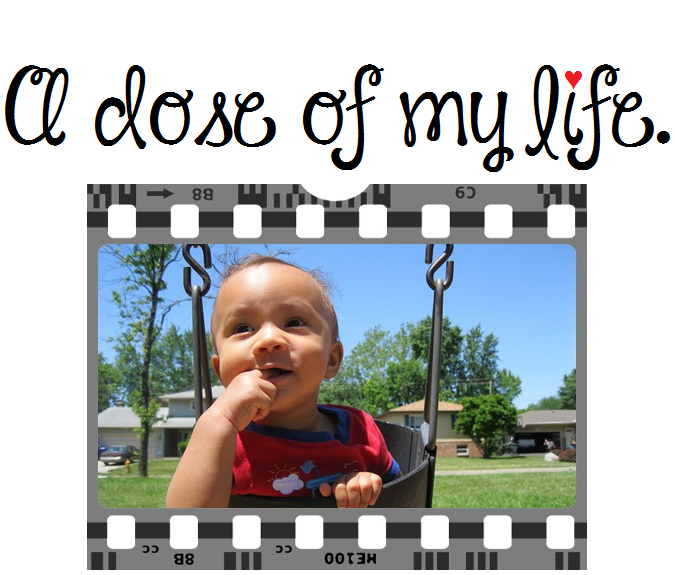 inspired | A dose of my life. One of the hardest parts of life is deciding whether to walk away or try harder. Today’s Affirmation: I am forever grateful for my body’s ability to heal itself. Courage is what it takes to stand up and speak. Courage is also what it takes to sit down and listen. Today’s Affirmation: Others are inspired by my ability to be myself.